90+3 Full time. 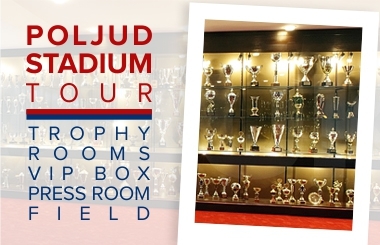 Hajduk - Osijek 0:0. 90+2 Jradi took a free kick, Nejašmić shot from 14 meters, his attempt was blocked. 84 Osijek's last substitution: Talys off, Šorša on. 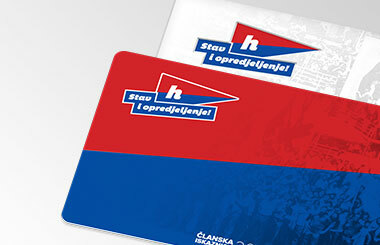 80 Hajduk's last sub, Ivanovski instead of Gyurcso. 76 Bradarić crossed to Gyurcso, whose header was easily saved by goalkeeper Malenica. 72 Osijek making second substitution. Abazaj on, Marić off. 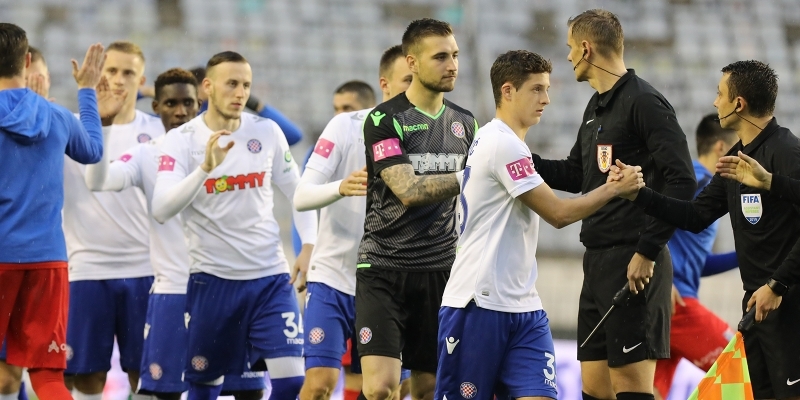 69 Bradarić's cross required Malenica's intervention, corner kick awarded to Hajduk. 66 Lončar fouled Tudor, yellow card for Osijek player. 60 Hajduk substituting Palaversa for Jradi. 60 Boban on, Grgić off for Osijek. 7862 spectators at Poljud this rainy evening, of which 381 on the Family stand. 55 Kleinheisler passed to Marić who was in a good position to shoot on goal, his attempt from 10 meters was blocked by Svatok's great reaction. 46 The second half has started, no substitutions during half-time. 45 End of the first half. 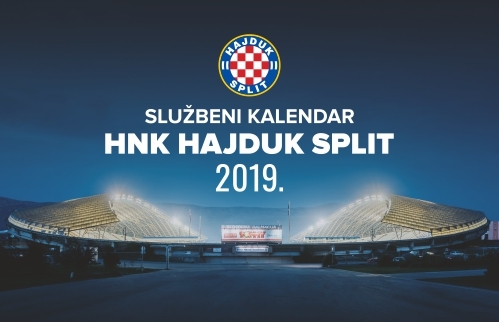 Hajduk - Osijek 0:0. 43 Palaversa dribbled past Osijek's defender and shot from some 16 meters but his attempt went wide. 40 Gyrucso crossed from the right, Delić tried a header from a tough position and it went wide. 37 Palaversa's shot from 20 meters went wide. 28 Delić passed to Gyurcso, who dribbled towards Osijek's goal but his attempt was saved by goalkeeper Malenica. 24 Bradarić passed to Gyurcso, whose header was directed towards Delić in the middle but one of Osijek players cleared the danger. 13 Marić's header from 16 meters was an easy task for Posavec. 9 First dangerous situation for Osijek. Bradarić passed to Jairo, who sent a return pass to Poalaversa who at that moment was blocked, but he managed to shoot on goal. Malenica saves.